If you are interested in Idaho railroad jobs the state is mostly home to Class Is as Union Pacific and BNSF Railway make up nearly 60% of the trackage. However, despite the fact that nearly all of the state's rail mileage is located in either the northern panhandle or southern regions Idaho is surprisingly also home to a handful of short lines along with large Class II, regional Montana Rail Link. Amtrak also operates its very popular Empire Builder through the northern panhandle although the national carrier has no other trains running through Idaho. If you are seriously interested in becoming a railroader, particularly in the areas of transportation or maintenance, but aren't exactly sure what all is involved the work can be very grueling. Even though the job can be physically demanding most of the time workers, especially conductors and engineers, fight fatigue as 12-hour days are fairly common. Most often this occurs when working for a Class I railroad, which offer excellent pay for the many hours railroaders remain on the job. Also, if you are a college student the large railroads which serve Idaho, Union Pacific and BNSF, offer either internship or graduate programs. For questions and concerns regarding possible openings please contact the railroads themselves, as I can provide little help. You will need to contact the individual railroad to see about job openings (very large operations that own multiple railroads such as Genesee & Wyoming, Watco, and Patriot Rail request all potential job seekers visit the employment page at their respective websites). Boise Valley Railroad: This short line is part of the Watco's family of railroads that began service in November of 2009. The road operates 36 miles of disconnected property, the Wilder Branch and the Boise Cut-off. Bountiful Grain & Craig Mountain Railroad: This short line is currently owned by Railroad Materials Salvage although it began operations in 1998 under Camas Prairie RailNet. It operates the former Camas Prairie Railroad between Spalding and Cottonwood, about 52 miles. The company's contact information is unknown. Eastern Idaho Railroad: This Watco-owned short line first began service on November 21, 1993 operating several former Union Pacific branches in southeastern Idaho. There are two, disconnected segment totaling about 270 miles while handling 35,000 carloads annually. 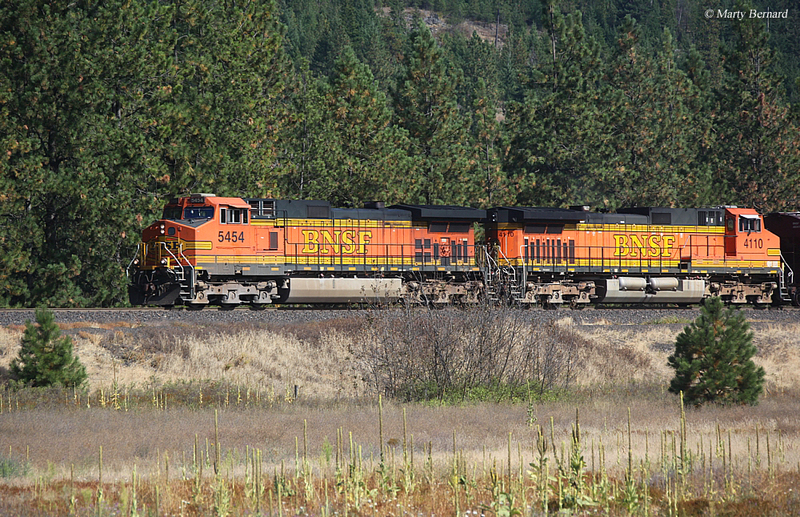 Great Northwest Railroad: This Watco property (since 2004) operates 77 miles of the former Camas Prairie Railroad between Lewiston, Idaho and Riparia, Washington. Its current moves a varied range of freight traffic. Idaho, Northern & Pacific Railroad: This short line is owned by the Rio Grande Pacific Corporation and began service on November 15, 1993. It operates two, disconnected branches of Union Pacific heritage totaling 121 miles. For information regarding employment please visit the railroad's web page at Rio Grande Pacific. Montana Rail Link: This large, Class II regional has been in service since 1987 when it acquired a large segment of the former Northern Pacific main line between Montana and Washington. In all, MRL owns more than 900 miles and moves more than 410,000 carloads annually. Please visit the company's website for potential job opportunities. 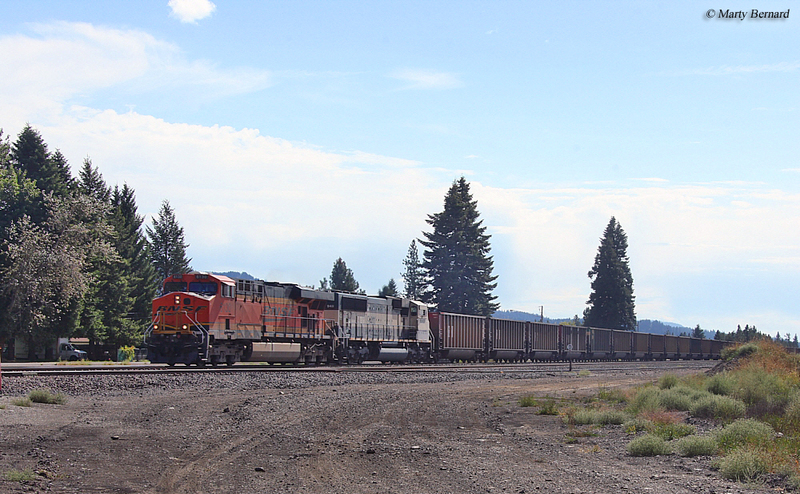 Pend Oreille Valley Railroad: This short line is owned by the Port of Pend Oreille and operates the Milwaukee Road's former Metaline Falls Branch between Metaline Falls and Newport, Washington. It also currently leases from BNSF trackage. The company operates its own website and may be contacted there regarding any job openings. Palouse River & Coulee City Railroad: The PR&CC is a Watco property that operates 202 miles of disconnected lines in southeastern Washington, western Idaho, and northeastern Oregon. All of the lines were acquired from Union Pacific. St. Maries River Railroad: This interesting short line traces its history to the abandonment of the Milwaukee Road's Pacific Extension in Idaho. 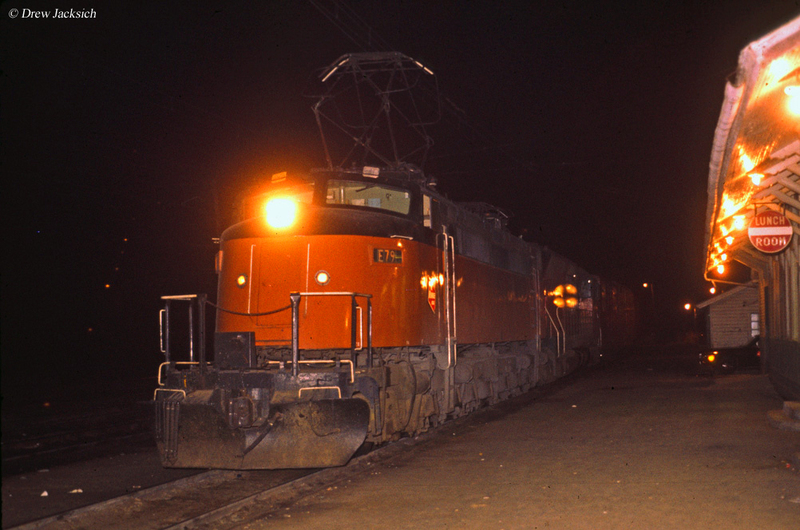 It began service during May of 1980, owned by the Potlatch Corporation, and operated the Milwaukee's former main line between Plummer Junction and Avery, 64 miles, as well as most of the Elk River Branch between St. Maries and Bovill, 52 miles. Today, the section to Avery has also been abandoned and its connection is with UP at Plummer Junction. To learn more about job opportunities please visit the company's website. Washington & Idaho Railway: The Washington Idaho Railway is a privately-owned short line that serves the area south of Spokane, Washington and stretches as far east as Harvard, Idaho with another short segment extending to Moscow. The property (former Milwaukee Road and Northern Pacific) is owned by the Washington Department of Transportation, which leases the corridor to the Washington & Idaho. For information regarding potential job openings please visit the company's website.